Perspective – we recently marked the anniversary of my brother and I have the choice to remember the horrific circumstances of his death, or remember him as he was – a kind, friendly, gentle man who was loved. If I chose the former, I stay stuck in the tragedy and trauma of the day; if I chose the later, I can move on and heal a little more. Clouds – the clouds turn the sky into a beautiful display as the sun sets and darkness nears. I can hold onto that beauty through the night; a little spark of hope; a realisation that there is still colour in my world even when I don’t feel like there is. Courage – some days it takes courage to even get out of bed, or to stay in bed when you need to. It takes courage to keep going; to stop the negative self-talk; to look for one thing each day to be grateful for. It takes courage to do the things that will help you to heal – like asking for help. It takes courage to choose life. Strength – I am stronger than I know. So many things in my life should have broken me completely but I am still here, still functioning and getting better with each day. Doing more than surviving. Seeing the good – it is so easy to focus on the bad that’s happening to us or around us that we miss any of the good. It is almost natural for the bad to be what we remember instead of the good, happier times. It has taken me a long time to realise this. I can choose to focus on the good – like my brother’s laugh, his smile, his optimism instead of his horrendous death. I can choose to focus on the good memories I have in the midst of Ye traumas I experienced during the same time period. In fact, I have learned that it is necessary for me to do to push past the effects of PTSD. Choice is powerful and I am learning that more and more with each passing day. It is my choice to react as the child or the adult; to be offended or not. 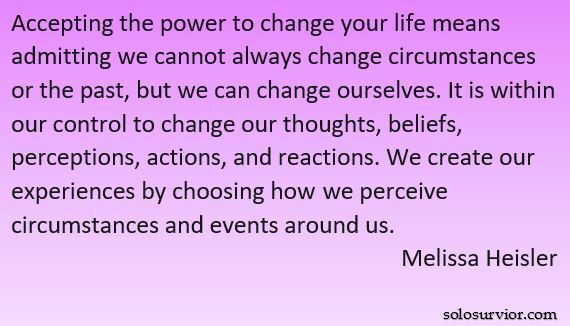 And the power of that choice shows up in how content I am – or am not, in how relationships are affected positively or negatively; even in my happiness or sadness, my well-being. My journey is not over but I have made progress these last 2 years. I am thankful for the help I’ve received along the way; for the people who have come alongside me through the dark times. I am thankful that I have days now where every ounce of energy is not going into surviving. I have moments of hope, of thriving, of freedom in it all. I am determined to be whole, not fractured; free of PTSD. For the first time in my life I am starting to believe it’s possible.